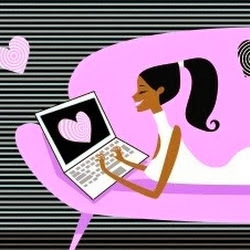 Looking for a different way to get fit? 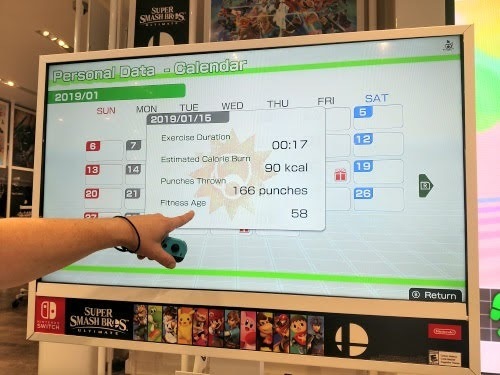 Fitness Boxing, a Nintendo Switch boxing-themed game exclusive, has features that make working out fun and interactive. 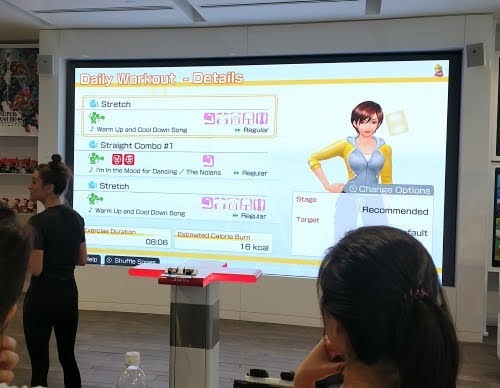 Note: I was invited as media to this event and received Fitness Boxing game for review purpose. 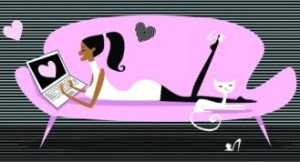 Any personal views expressed are always 100% my own. 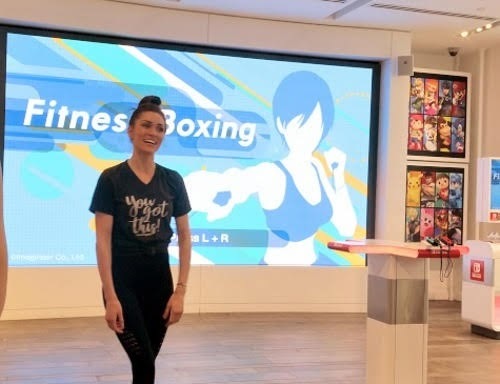 To get a first look at the Fitness Boxing ($49.99) game features, I attended a media preview at Nintendo NY Store where personal trainer Niki of SugarySixPack took us through a boxing workout. In the Fitness Boxing game, you choose boxing-based workouts that goes along with instrumental popular music. 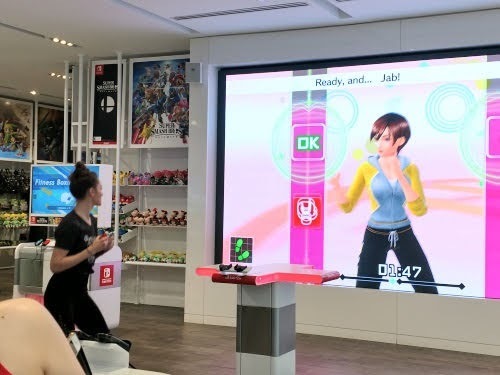 While gripping the Nintendo Switch Joy-Con controllers, you punch, weave and squat using the built-in motion controls to get your whole body into the workout. Daily training ranges from 10-40 minutes and offers both Normal and Fast mode( low- and high-intensity options). The game estimates your approximate body mass index (BMI) and daily calories burned so you can track your progress. As you move toward reaching your goals, you can earn more songs and will also have the opportunity to engage with more challenging training circuits. With two-player mode, you can team up with a friend or family member to play in tandem or face off in a virtual boxing ring. 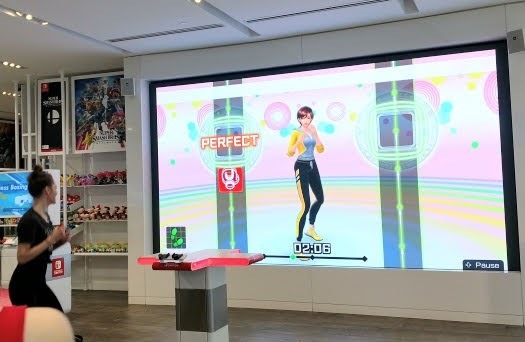 Because of the portable power of the Nintendo Switch system, Fitness Boxing can be played at home in TV Mode or on the go using Tabletop mode. For busy women (and men) that have very little time to head to the gym, this game is a great way to get in a quick workout no matter where you are.